In the world of contract (non-retail) furniture, fabrics take on a whole new dynamic. Contract grade upholstery can get as technical as a Java code! Furniture and fabrics for heavy use and health care applications are made to exacting standards to ensure stability under constant use, resist staining, deter breakage, prevent fluid seepage, defend against bacteria and microbe growth, and so much more! So when you are tasked with purchasing furniture for your facility what exactly do you need to know about fabrics? 15,000 doublerubs is the minimum result for commercial applications. At 15,000 double rubs or greater, fabrics in this category are suitable for many contract or commercial applications. Fabrics at and above this minimum standard will be stiffer and thicker than what you might have in your home but that additional thickness is necessary to ensure durability. 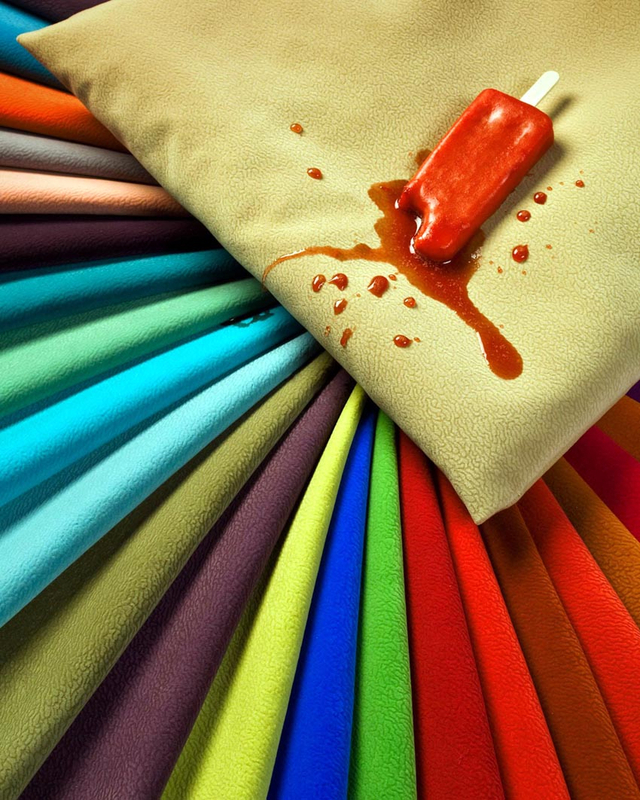 15,000 – 30,000 double rub fabrics are considered heavy duty. They are acceptable for many contract environments with moderate use like offices, conference rooms, dining chairs, and other similar use areas. 30,000 double rubs and greater are considered extra heavy duty. They are extremely durable and can withstand use in constant, heavy use areas like waiting rooms, group rooms, and other common areas. By comparison to residential or retail fabrics, the double rub numbers are big. Fabrics for residential use typically hover in the 3,000 – 9,000 double rub range so 15,000 double rub minimums nets an upholstery fabric that is substantially different than what you see in a typical living room. These high double rub fabrics will feel stiffer and offer less comfort but will survive hard use. When working on projects for upholstered furniture for your facility, make sure to work with an experienced professional who is familiar with your customers and consumers.